A diverse and inclusive Scotland where everyone feels welcome and can achieve their potential. We welcome newcomers, build community and learn together. Welcoming, equality, respect, creativity and learning. 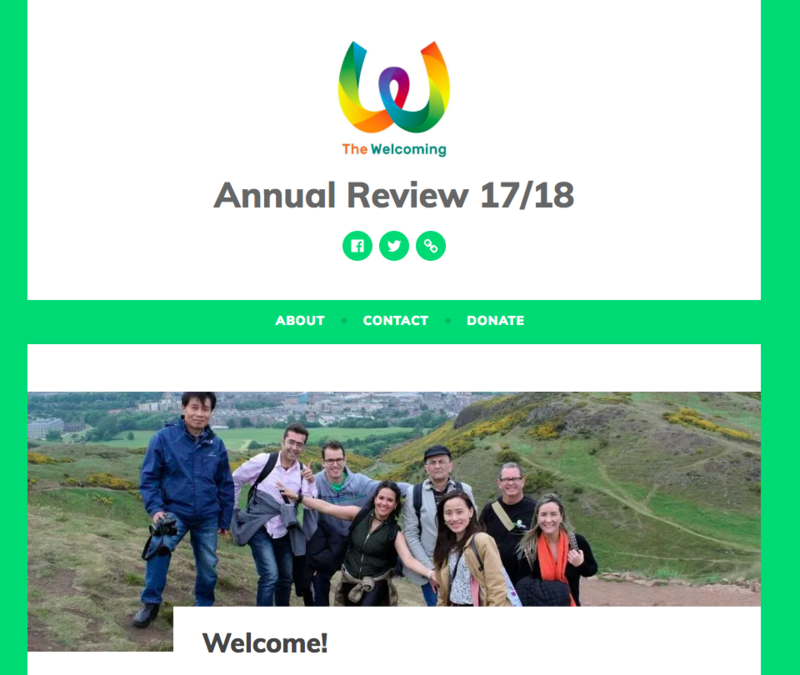 The Welcoming was founded by ALP (the Adult Learning Project) in Tollcross (Central Edinburgh) in 2000. 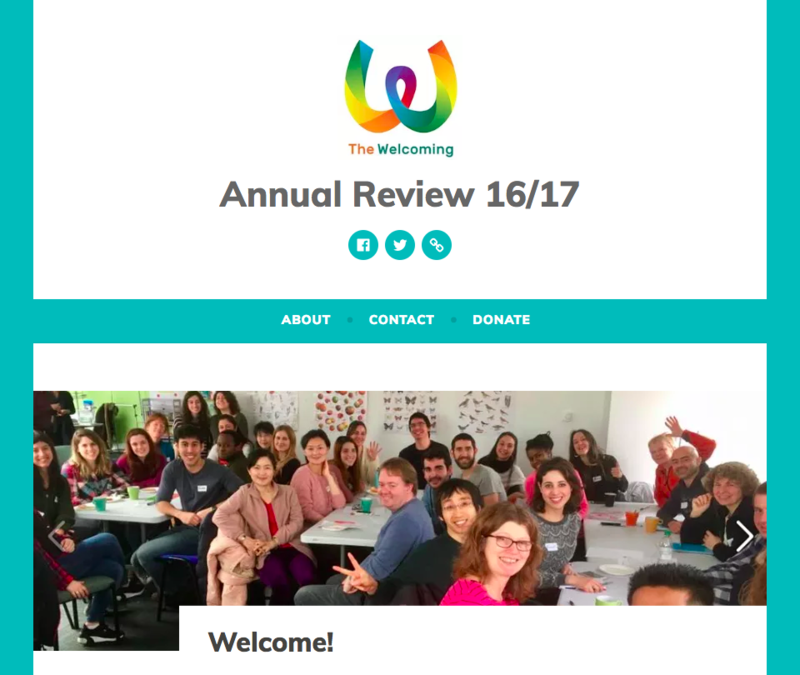 In December 2010, The Welcoming became an independent charity (SC041952) and later on, in May 2011 a company limited by guarantee (SC398913).